Former Bayern Munich star Toni Kroos says he expects Borussia Dortmund midfielder Julian Weigl to become a "world-class player", and believes the 21-year-old represents the future of the German national side. 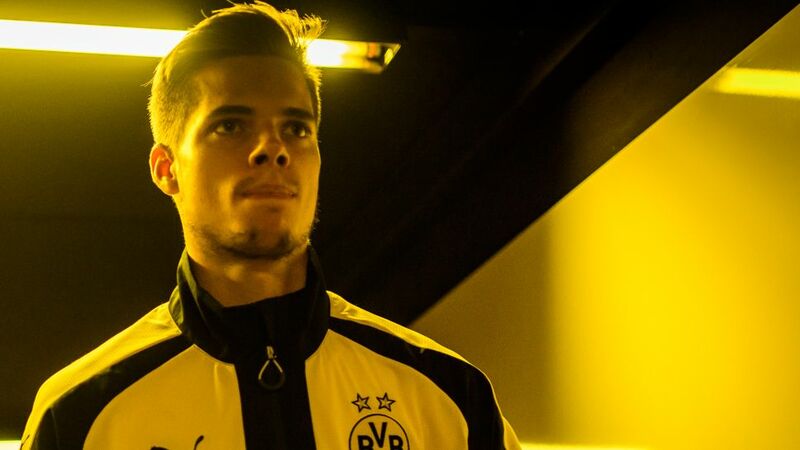 Click right here to bring Julian Weigl into your Official Fantasy Bundesliga team! Kroos, who has plied his trade with Real Madrid since leaving Bayern in 2014, made the comments during a Q&A session with fans on Twitter. When asked which current player reminded him of himself, Kroos' answer was categorical: "Julian Weigl is going to be a world-class player". Handsome praise from a man who has won three Bundesliga titles and two UEFA Champions League crowns, not to mention the FIFA World Cup with Germany in 2014. Weigl has certainly made quite an impact since joining Dortmund from 1860 Munich in the summer of 2015. Originally billed as a player for the future, he made himself indispensable almost immediately, featuring in 51 of 55 games in the 2015/16 campaign - breaking the Bundesliga record for most touches in a single game (216) to boot. The essential link between the defensive back-line and the creative talents of Christian Pulisic, Ousmane Dembele and Pierre-Emerick Aubameyang, Weigl has only missed one Bundesliga outing during the current season. The 21-year-old, who wins over 60 per cent of his challenges and completes a remarkable 90 per cent of his passes in the Bundesliga, has won four Germany caps in the last 12 months. Indeed, Kroos is not the only player with a Spanish connection to praise Weigl. His Dortmund team-mate, Marc Bartra, formerly of Barcelona, has also tipped the midfielder for the very top. "I already knew Weigl a bit when I joined Dortmund. He is very similar to [Sergio] Busquets," Bartra told Mundo Deportivo last November, via FourFourTwo. "He dictates play from midfield and helps us a lot when we lose the ball, it looks like he always has everything under control. "He really reminds me of Busquets a lot, even if there is obviously still some distance between the two of them. Busi is the best in the world in his position. But Julian is quite similar. He is very important for me."